It’s finally happening. My book is getting closer to publication every single day and it has recently appeared for pre-order on The History Press website and Amazon.com (AMAZON….OMG). Autographed copies will also be sold on this website in March. 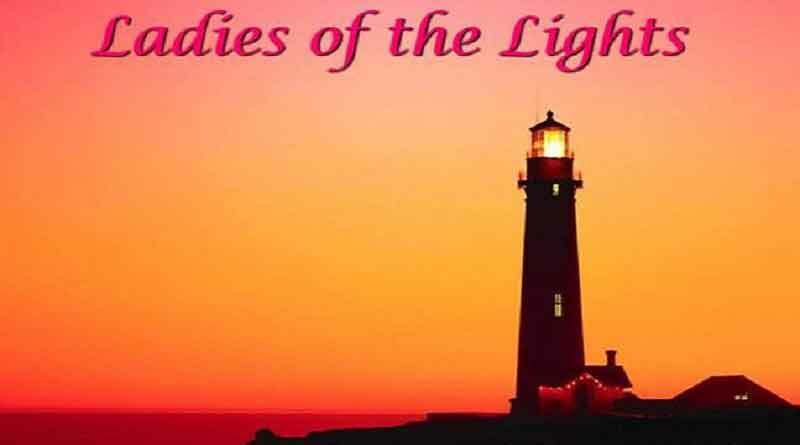 It’s also listed with the popular book review site, GoodReads.com. It’s surreal…to say the least. 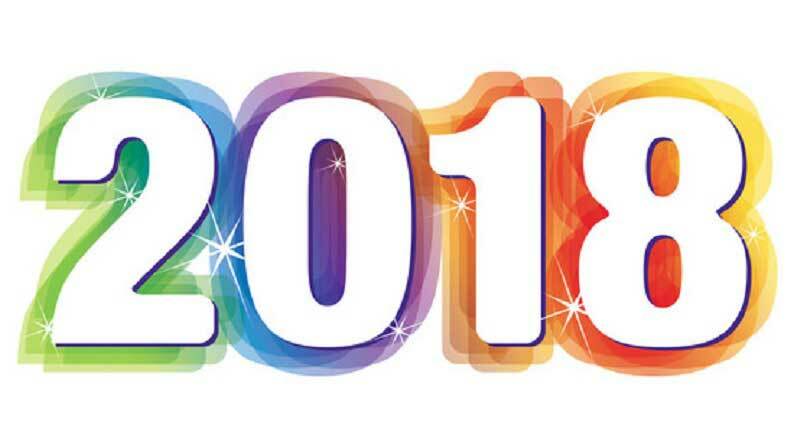 Many noted Michigan businesses, attractions, events and communities (including Promote Michigan, founded in 2004) are celebrating milestone years this year. 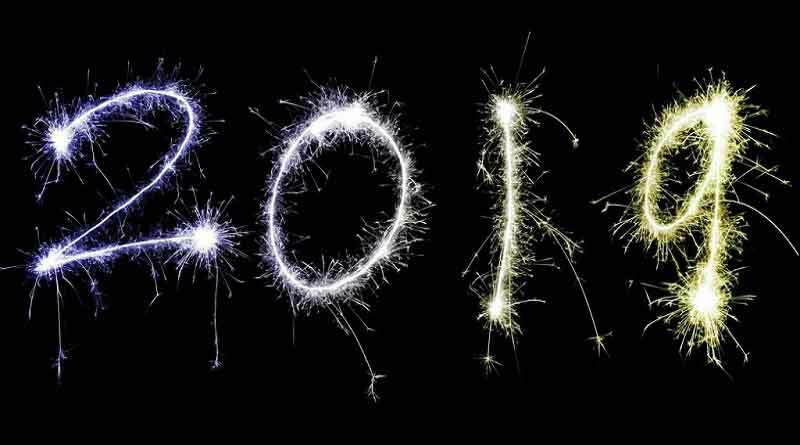 This year, the big anniversary celebration focuses on Michigan’s State Parks, which were formally organized in 1919. 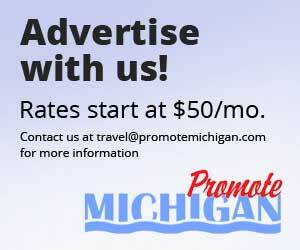 Please feel free to share others we may have missed by emailing promotemichigan@gmail.com. 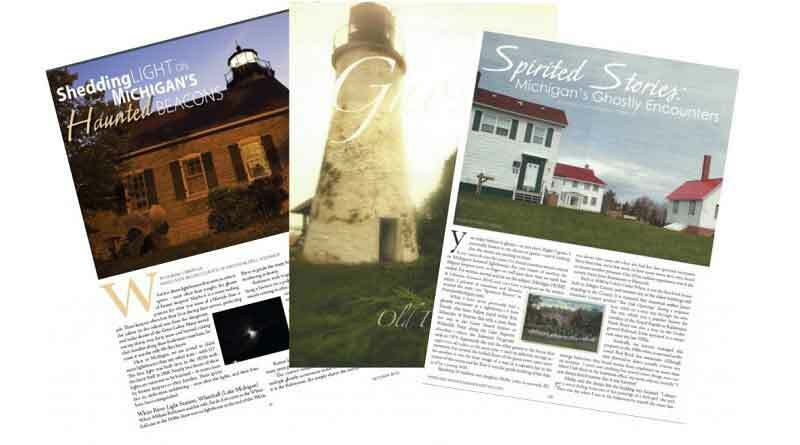 For nearly 20 years, Dianna Stampfler has been speaking about Michigan’s lighthouses, their keepers and their ghosts. 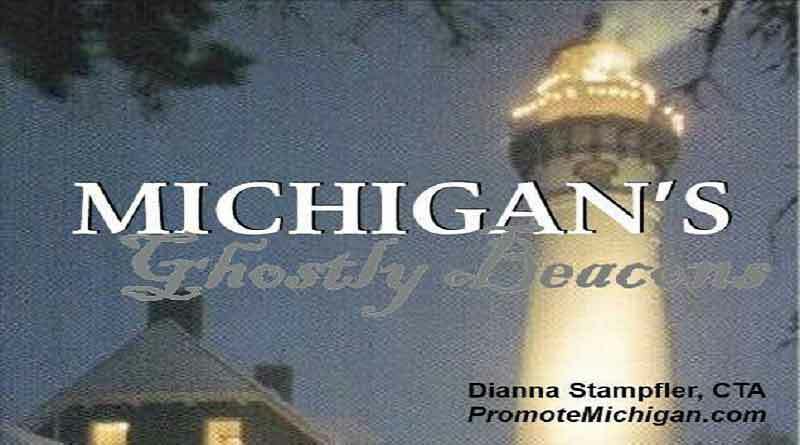 This fall, she will present a series of free programs called “Michigan’s Ghostly Beacons” at libraries around the state. I’ve been writing professionally (meaning getting paid) since I was in high school. From news articles to magazine features stories, I have hundreds of pieces with my byline. 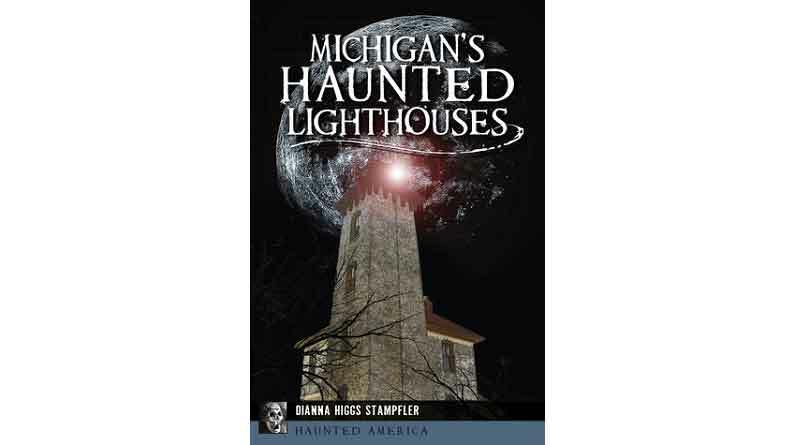 In 2019, I’ll add a book–titled “Michigan’s Haunted Lighthouses”–to my portfolio. 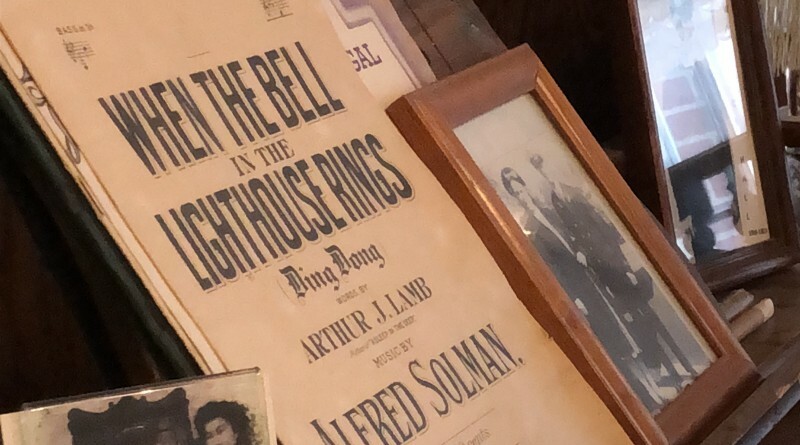 Research and writing continues, and I want to hear YOUR stories if you have any to share about your ghostly encounters at any of Michigan’s historic beacons. Michigan was founded on January 26, 1837 as the 26th state of the United States of America—making this year its 181st Birthday / Anniversary (depending on how you look at it). There’s no better way to soak up the fall colors of Pure Michigan than from the water. 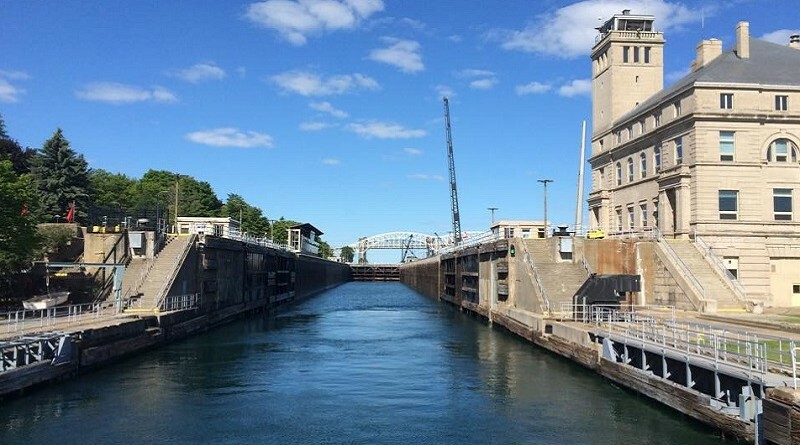 Keweenaw Excursions is offering a 3-day excursion that will take passengers up the St. Mary’s River, through the Soo Locks and into Lake Superior, aboard its 110-foot Keweenaw Star. 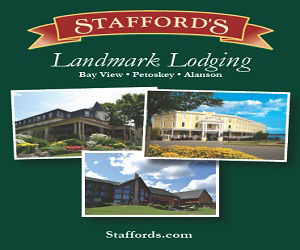 The trip runs Monday, September 28* through Wednesday, September 30.